Many customers shop online for the sake of convenience. As a current or future ecommerce business owner, are you making things easier for your shoppers? Specifically, are your product landing pages making the entire shopping experience simple for your customers? Read on to find out what your product pages tell customers about your business. Product Category and Title creates a map for your shoppers. 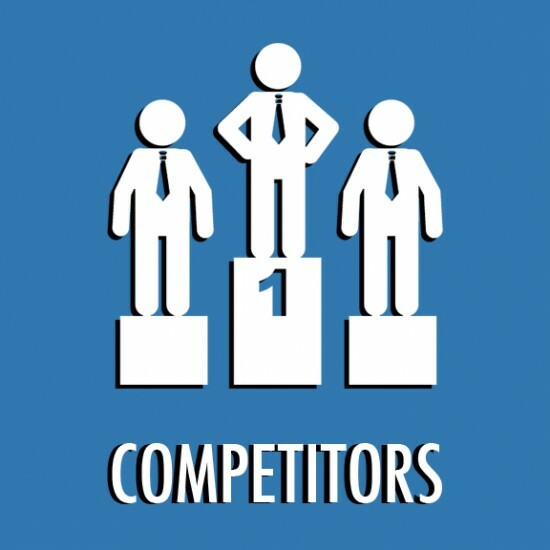 When creating category titles, investigate what your competitors are using. One good rule of thumb is to think like a customer and consider how you would like product titles to be organized. Product Descriptions should include details that clearly state the specifications of your products. As Inc.com listed on their site, one of the 7 tips for effective e-commerce is having a well-crafted product description. Including pertainable information such as dimensions, weights, colors, materials, size are all relevant. Be sure to use bullet points and other visual tools to make your dense descriptions more visually-friendly. High Quality Images will have a strong impact on shoppers. Be sure to take photos from multiple angles whenever possible. Another tip is to make zooming available to avoid any confusion for shoppers and prevent potential returns. Terms, Conditions, Policies should be simple to navigate. State if you offer free shipping or if customers have to pay for that so that cart abandonment is less likely toward check out. If possible, have specific pages designated to these areas or offer an FAQ page that answers frequently asked questions to help customers better understand your policies. Reviews/Testimonials to individual products are helpful information for shoppers. Practical Ecommerce also listed consumer reviews as one of the 10 most important features of e-commerce products because having consumer reviews makes the experience more authentic for shoppers. Hence, reviews help to place more credit on the seller who does not hide what their shoppers have to say. Strong Search Functions allow shoppers to easily find your products. If tagging is not something you normally do, now is the time to start. You also want to allow shoppers to use filters on your website. For instance, filters can be applied to price, color, size etc. In Stock/Inventory information would be something all shoppers need to know. When your website is being built, be sure to tell programmers how you want to inform shoppers if a certain item is out of stock in certain sizes, colors, quantity, etc. Rather than letting your customers become frustrated at the checkout page to find out unavailable items, you can list this information as they are viewing product details. As mentioned, product pages can leave a strong impression on your visitor’s overall experience. These pages, in turn, also help drive visitors to make the purchase. Going forward, be sure to place more value into creating the look, content, and navigation that makes the shopping process simple and convenient for your customers. For more tips on product pages and make sure they are shopper friendly, please contact Ready Artwork at 626.400.4511 in San Gabriel.